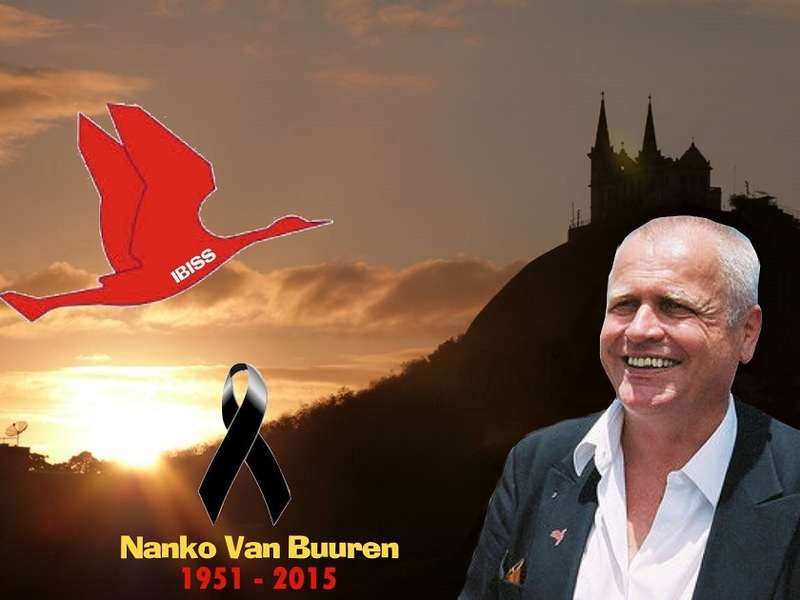 In memoriam Nanko G. van Buuren | Ourchild e. V.
To all friends of Ourchilds projects in Brazil – the director of our partner Instituto Brasileiro de Saúde em Inovações Social ( IBISS ), Nanko van Buuren, died suddenly on 2/14/2015. We feel with his family, his staff and all those he cared for. We all are mourning for Nanko van Buuren. Support our projects in Brazil. Sponsorships provide safety for the projects and the children we care for: the school in Vila Nova, Rio de Janeiro.